Nowadays Open Source is getting every famous in the world because of lots of features like SEO Friendly user friendly , easy maintenance and more features in the Joomla, Drupal, Wordpress and website Content Management Systems (CMSs) in general are the new age of online business. CMS Website developers web based infrastructures for small to medium businesses so that they can integrate their online and offline businesses for complete transaction life cycle management. Synchronization of QuickBooks with Joomla, Drupal, Wordpress CMSs. * No risk of accidentally "breaking" or damaging your web site. * Easy integration possible with other back end software. * Quick Response to customer demands for information. * No software installation, maintenance or upgrades required. * Content that is 100% search engine friendly. * Instant addition of hyperlinks, formatted text, images and email links possible. 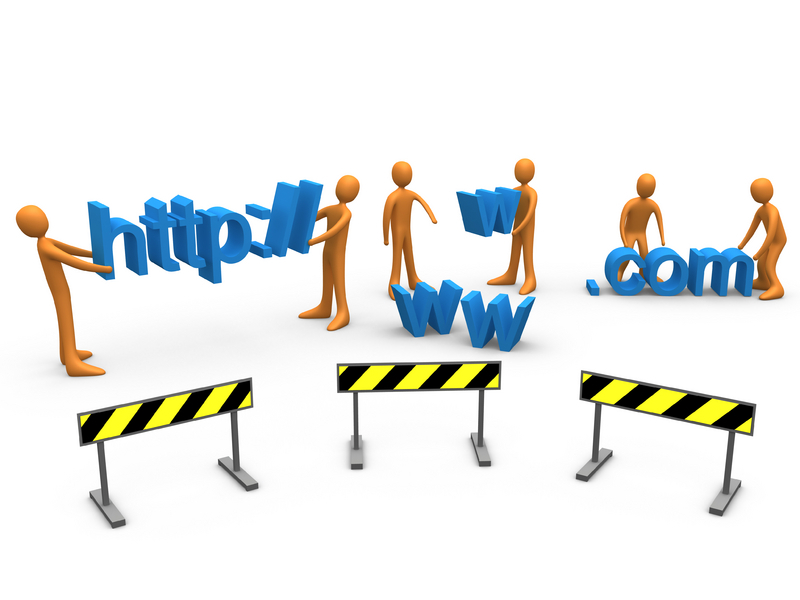 * Manage your site information more effectively. Update, add and modify the content of your web site without having to know HTML and other web based coding languages. We develop custom systems to help you stay on top of your sites information from anywhere that you can access the internet. CMS Website development systems are designed to operate on a variety of platforms/web servers including PHP, HTML, Java script, Ajax. By integrated our CMS Website developers into your web development you are able to edit all content on every page without assistance, add unlimited amounts of pages and sub pages to your site, with contact forms, calendars, photo galleries, members only sections, blogs and much more. In addition our CMS includes host of other user interactions, such as comments and social networking utilities, that will encourage your customers and other website users to engage your business in new ways, improving your brand recognition and potentially increasing your customer base by involving other communities such as facebook, twitter, digg and more.